Bret Cooper Football with Coaches Cooper, Chambers, and Riley. 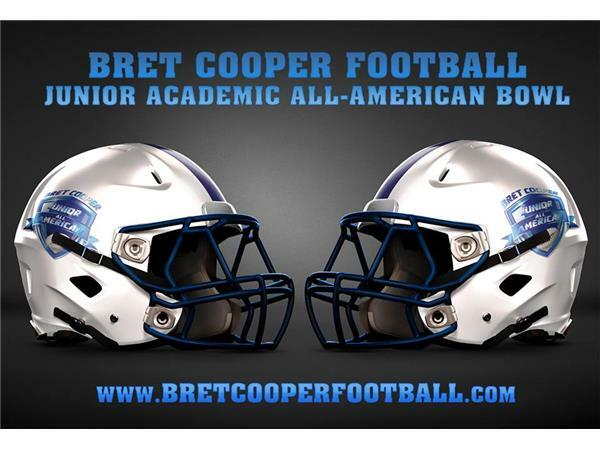 Make sure to join us and Bret Cooper Football. We cover every level of FOOTBALL on Bret Cooper Football.